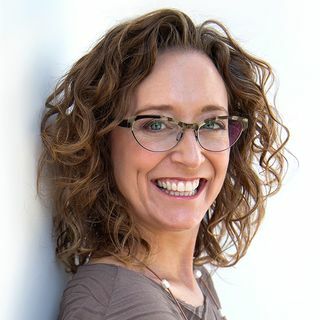 Mary Cravets is an international speaker and client generation expert who helps entrepreneurs significantly grow their business without working nights and weekends. After being diagnosed with Extreme Adrenal Exhaustion, Mary knew her hard-charging lifestyle needed to change. What she discovered was that she could take time for herself and grow her business, without sacrificing either one - and that she had found reproducible methods she could teach to others! Using her methods, the majority of ... See More her clients quickly increase their income 50-100%! Clients include a former CFO of Microsoft North America, thought-leaders in the coaching industry, and rising stars in a variety of other professions, including doctors, lawyers, consultants, graphic designers, and CPAs. Tune in to hear about Mary's business and her journey, her enthusiasm for roller coasters, and how she's helping protect wildlife in Morro Bay!